The Times of Israel reports: WASHINGTON — The Taylor Force Act, which would slash funding to the Palestinians until Ramallah stops payments to terrorists or their families, will likely pass this week as part of a massive US government spending bill. The act was included in the massive $1.3 trillion omnibus spending bill that must pass by Friday night. The bill, which congressional leaders agreed to Wednesday night, is laden with unrelated legislative measures, known as riders. The inclusion of the measure in the omnibus spending bill was first reported on by Jewish Insider earlier Wednesday. Taylor Force was an American who was murdered by a Palestinian terrorist in a stabbing attack in Tel Aviv in 2016. 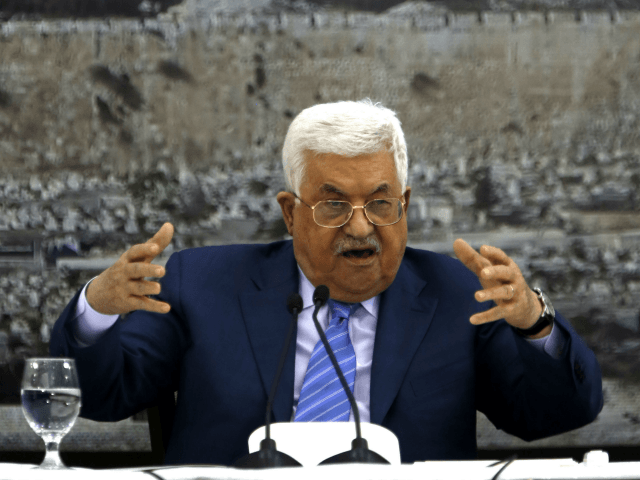 The act would cut US funding to the Palestinians by the amount paid out by the Palestine Liberation Organization to Palestinians jailed for terror offenses or their families in the cases of assailants killed during attacks.